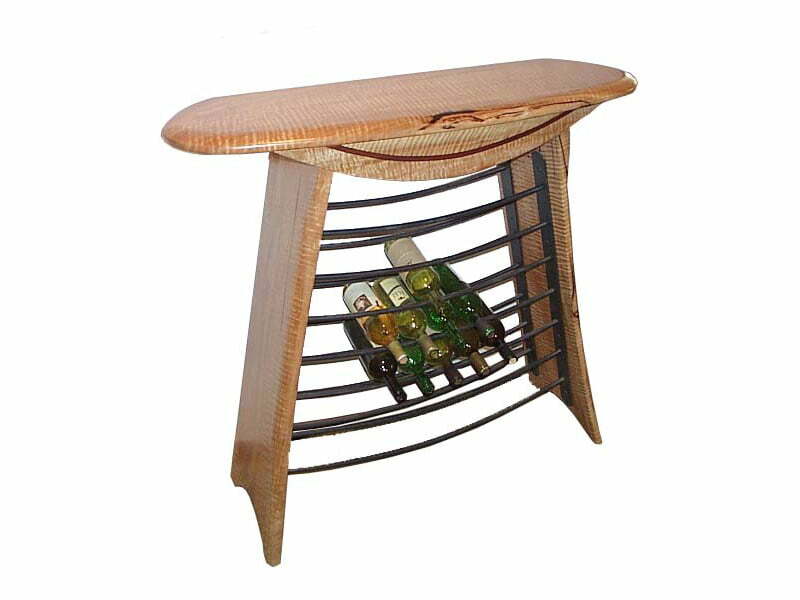 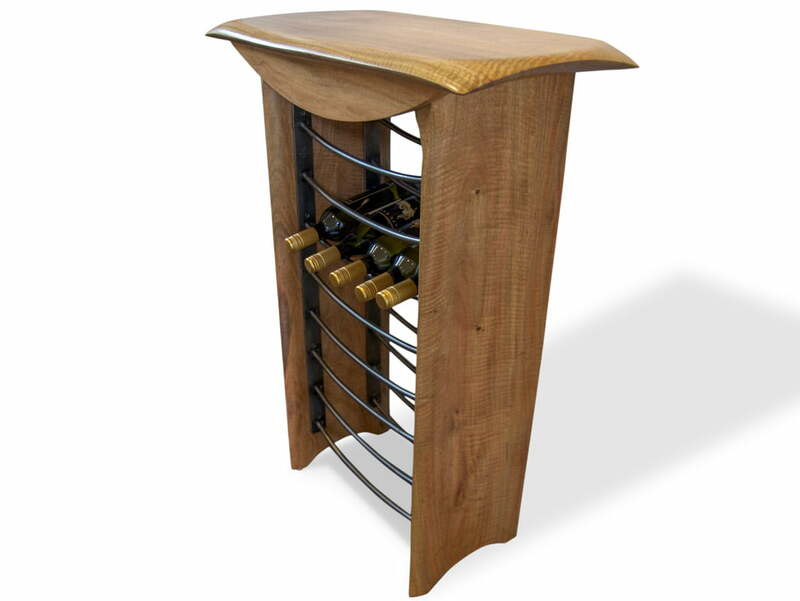 Designed for a small space, this funky wine rack will make your bottles look very classy whilst on display and waiting to be picked. 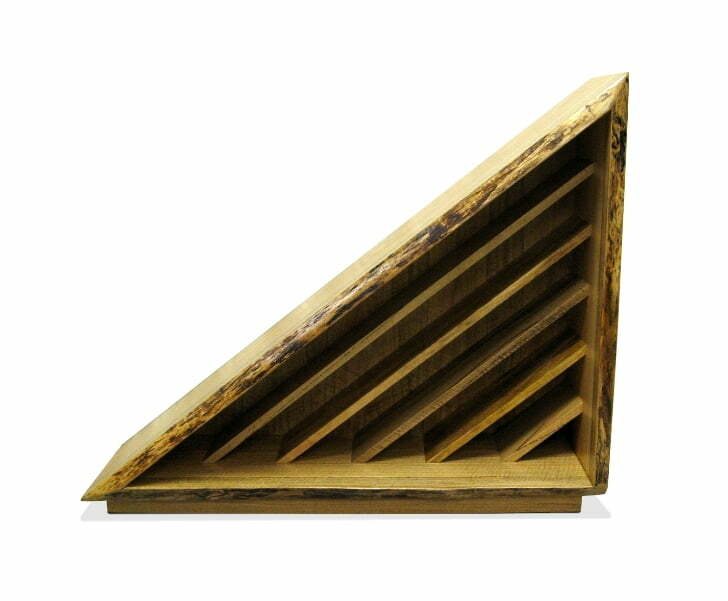 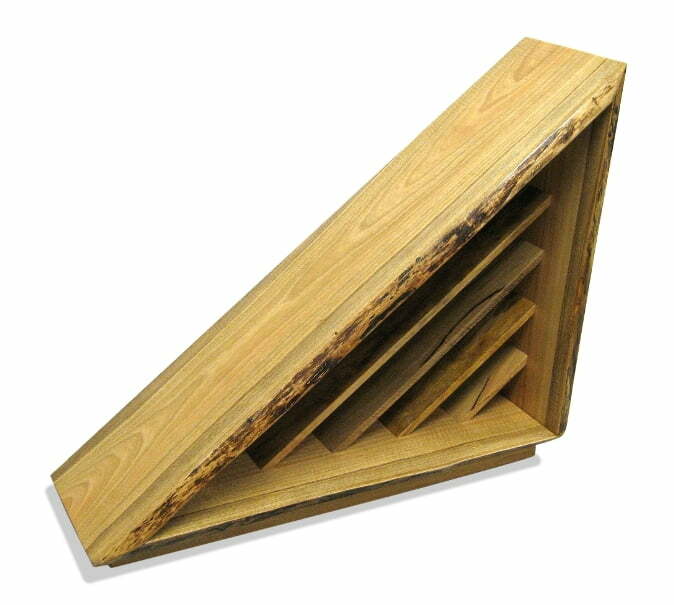 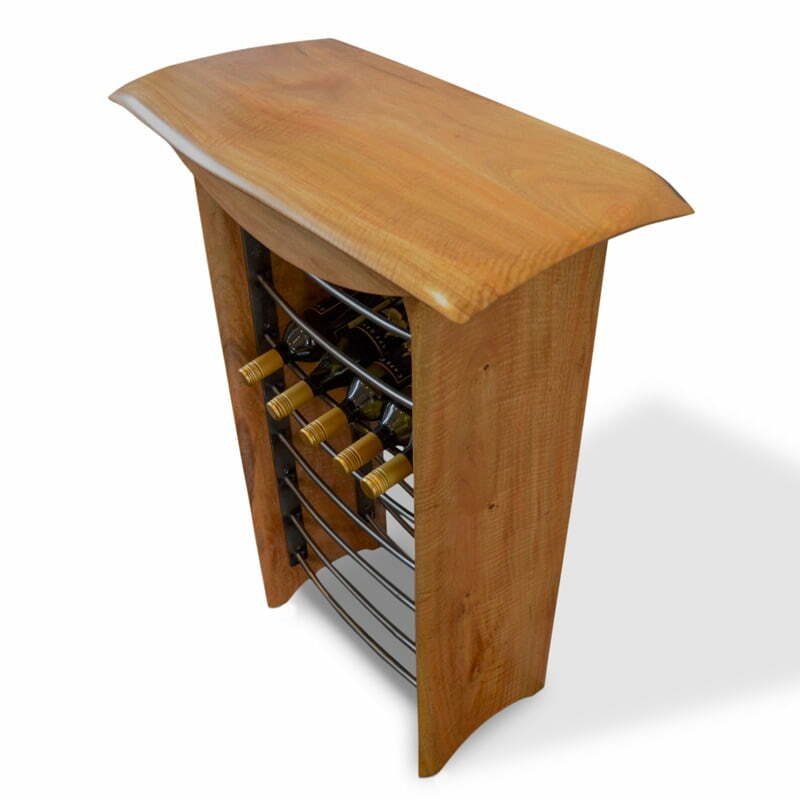 The edge detail on the Tex Wine Rack is designed to sit well with the BFG and the Tex range of designs. 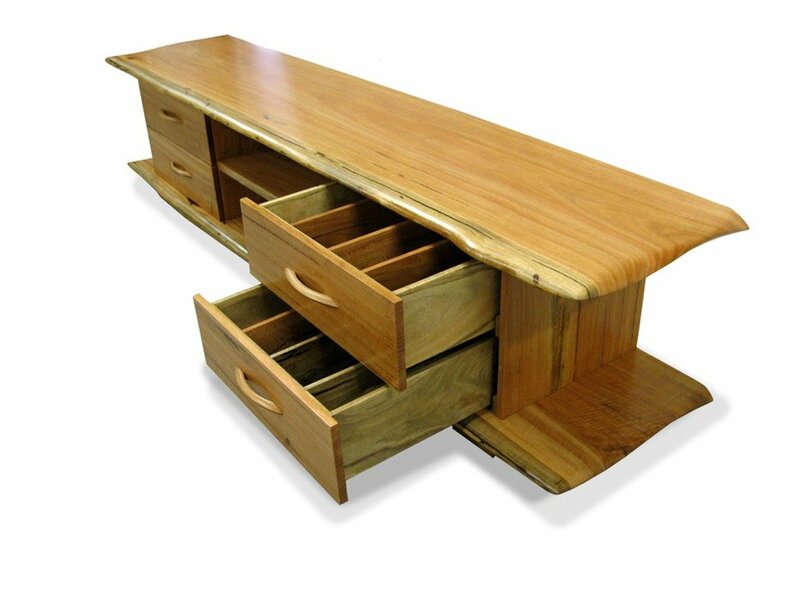 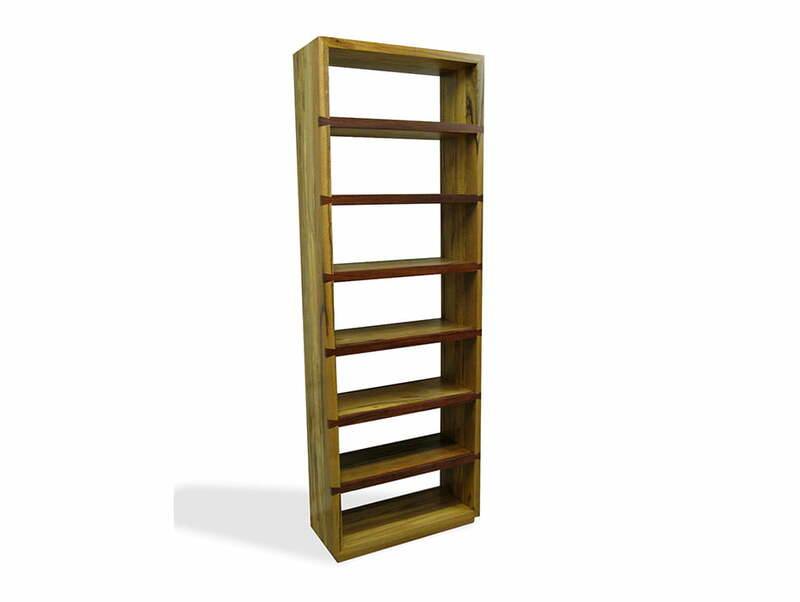 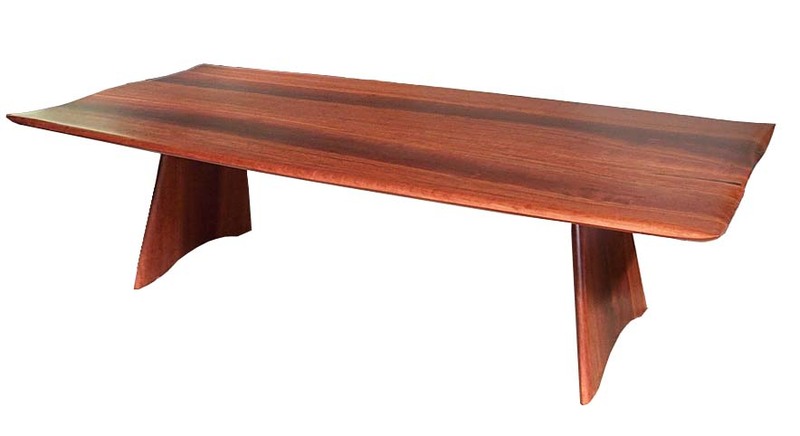 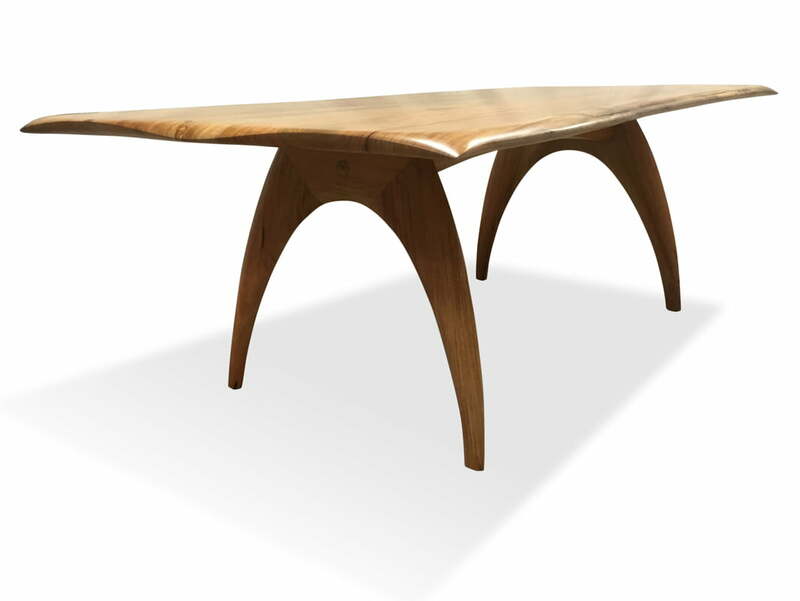 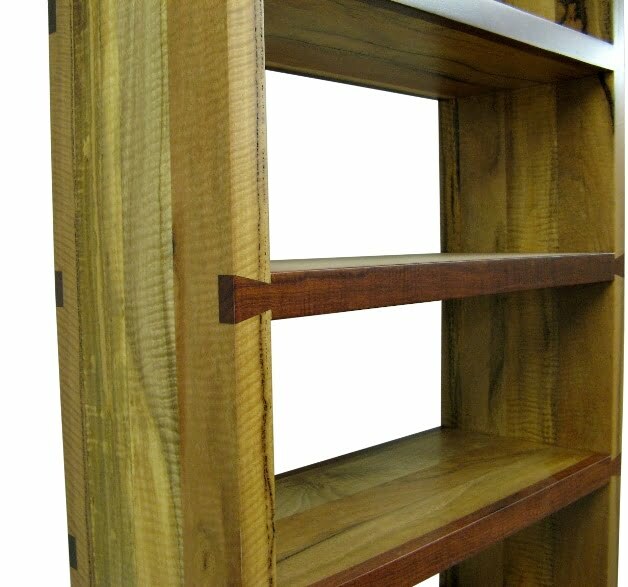 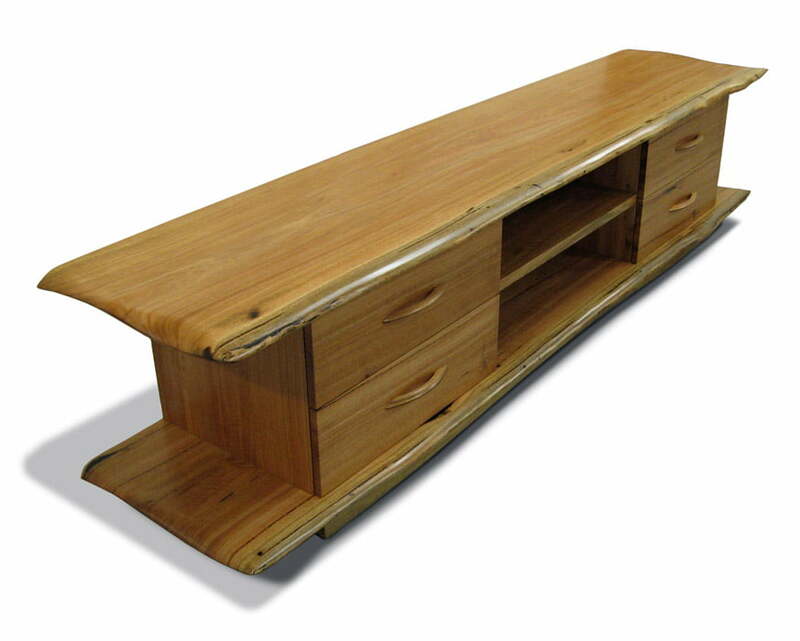 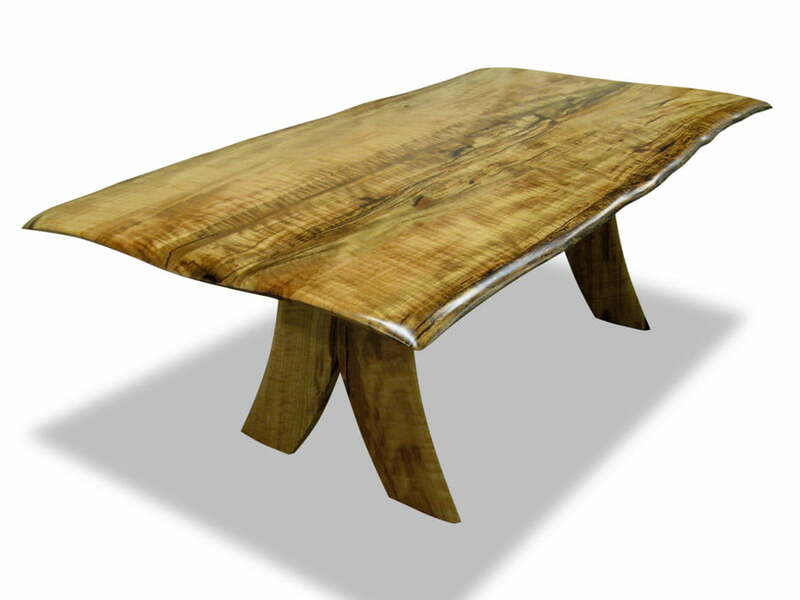 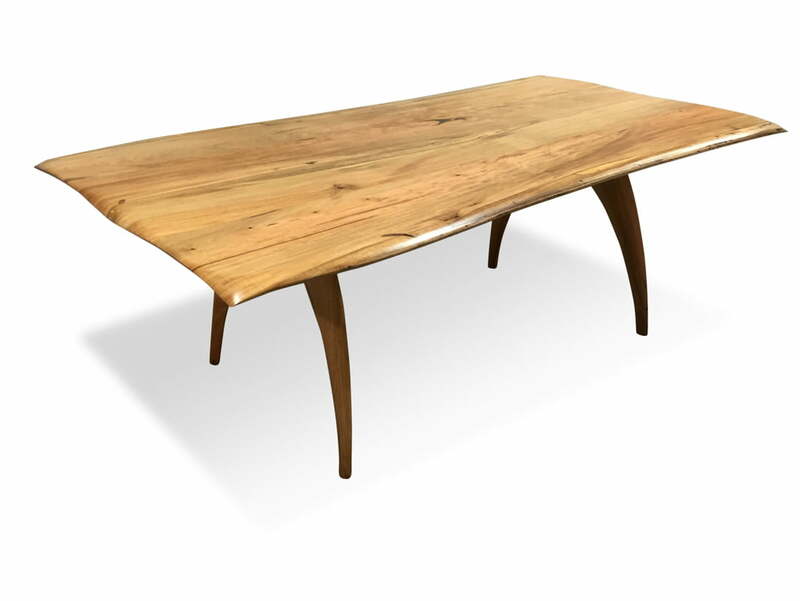 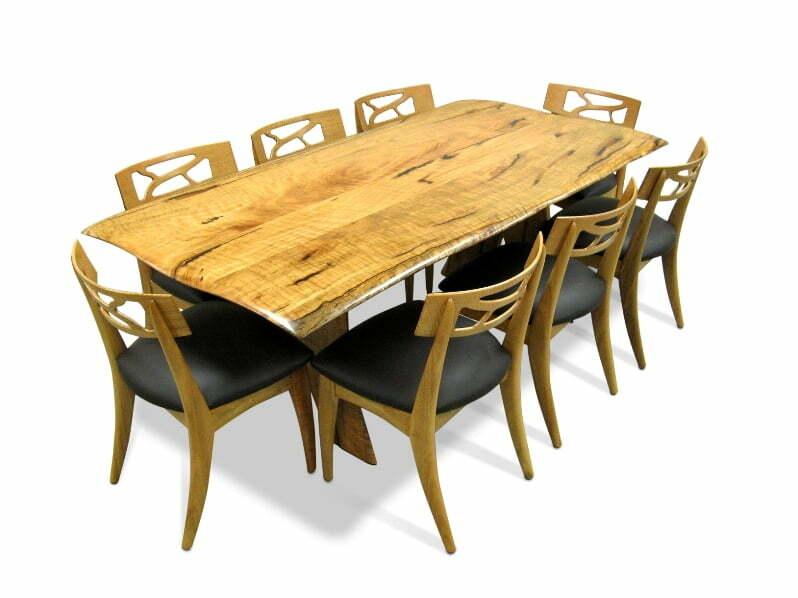 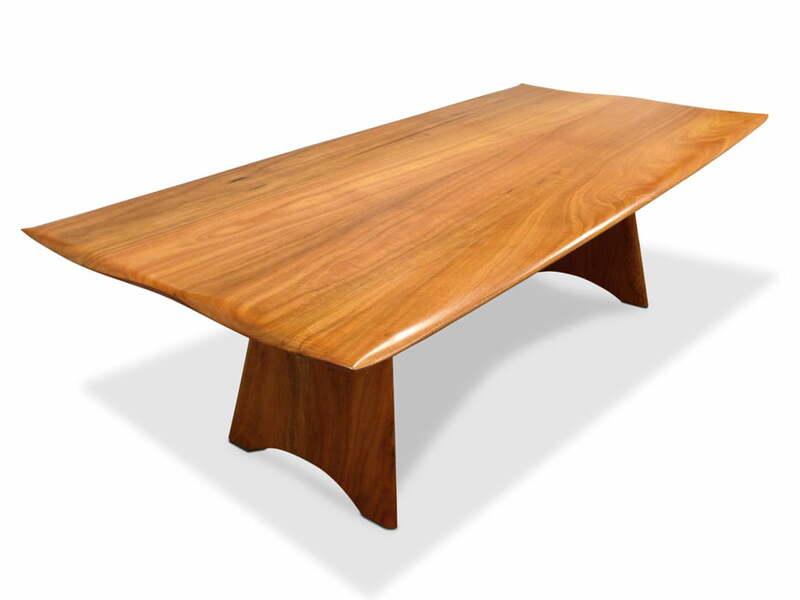 Choose the timber to suit your space from Jarrah, Marri, Blackbutt and Sheoak. 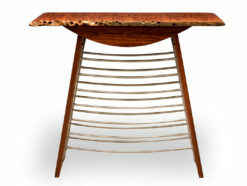 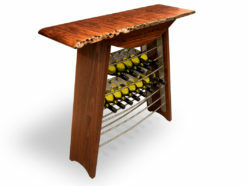 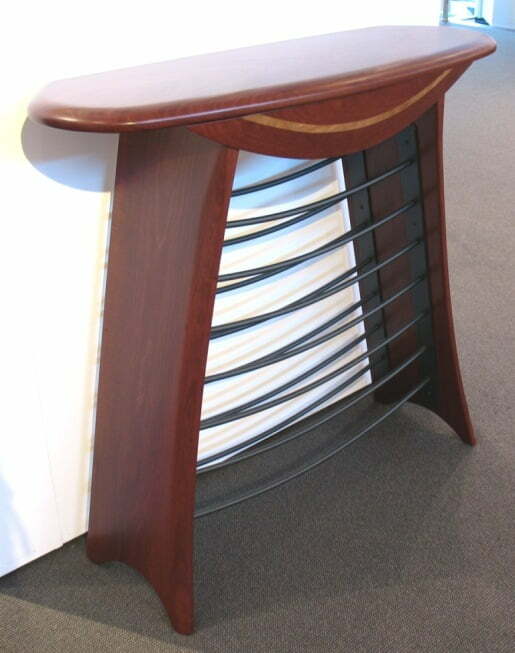 Tex Design Wine Rack- uniquely designed and custom made by JahRoc Fine Furniture, Margaret River, South West Perth WA.